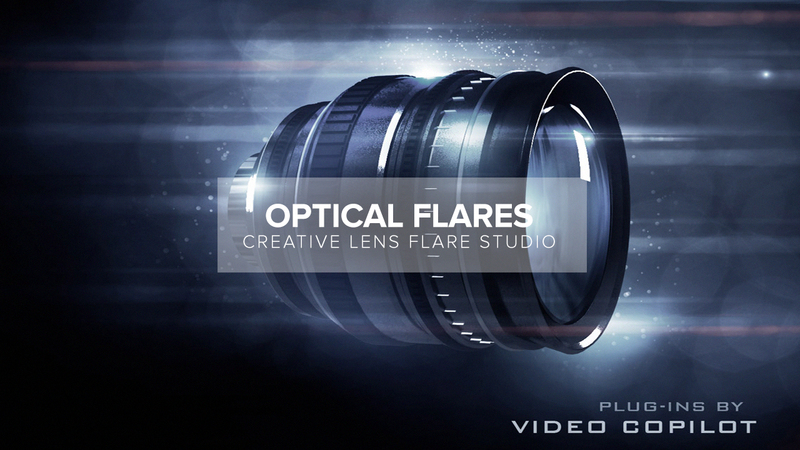 Optical Flares is the industry standard plugin for creating and designing lens flares for your animations and films. Design Studio – Build and modify your own flares and save them for later use. Optical Flares is my favorite lens flare plugin for After Effects. It’s fast, it’s easy to use, and you can easily customize and save your flares for future use. The integration with After Effects is solid and integrates well, reducing most of the 3D flaws that comes when working with After Effects. This should be the plugin you use to create realistic 3D flares for your projects.